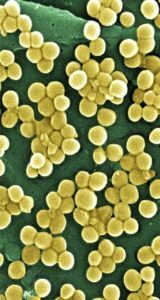 Multidrug resistance bacteria are a serious problem worldwide and researchers are trying to find the solution to this problem. 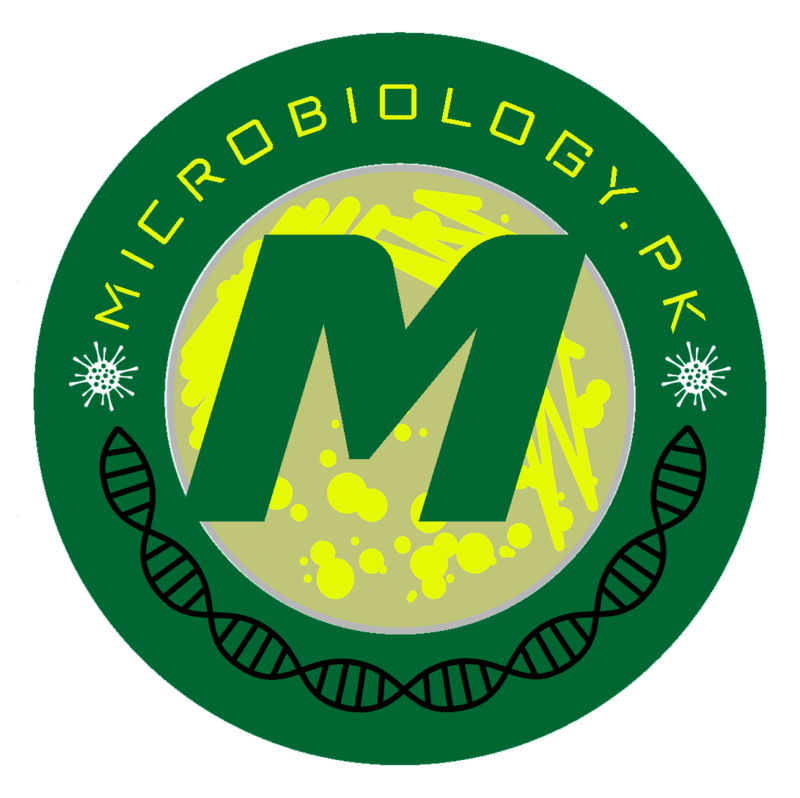 In a recent study they are successful in the discovery of a chemical from bacteria from soil which are effective against multidrug Resistant (MDR) bacteria especially gram positive pathogens. According to the study which was published in Nature, researchers at the Laboratory of Genetically Encoded Small Molecules in The Rockefeller University, New York extracted compounds from soil microorganisms. However they did not use conventional culture method to grow bacteria in laboratory for these molecules. Instead they used molecular methods to find out the secondary metabolites and amplified the product. The secondary metabolite Malacidin which was extracted from 2000 collected samples of soil is a calcium-dependent from ecologically and geographically diverse environments. Researchers first screened eDNA isolated from soil to identify calcium-dependent antibiotics. Malacidins conform to active state after they get bind to calcium and then bind to lipid in cell wall. This results in destruction of cell wall. The research which was led by Brad Hover et al was focused on searching novel biosynthetic gene clusters (BGCs). They tested Malacidins on skin infections of a mouse model by applying topically which gave astonishihg results as MDR like MRSA wound was treated as compared to other high efficiency drugs which face resistance against this bug. The researchers mentioned in their paper that their is a large fam ily of calcium dependent antibiotics as previously thought. There is a need to explore further calcium-dependent drugs against bacteria as all other major drugs are now losing effectiveness against multidrug-resistant bacteria. However this research require great amount of financial support and time in order to explore further. The researchers have also declared competing financial interests in their paper.